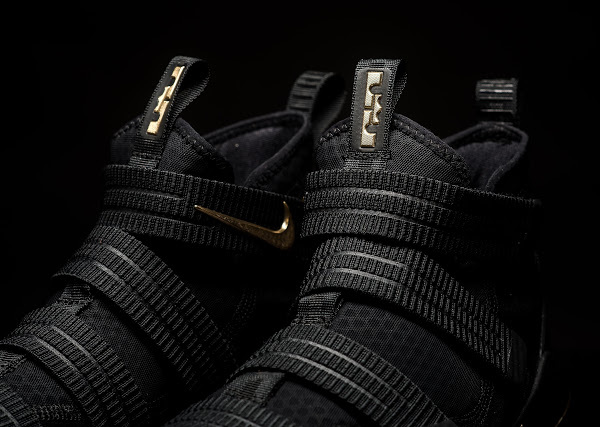 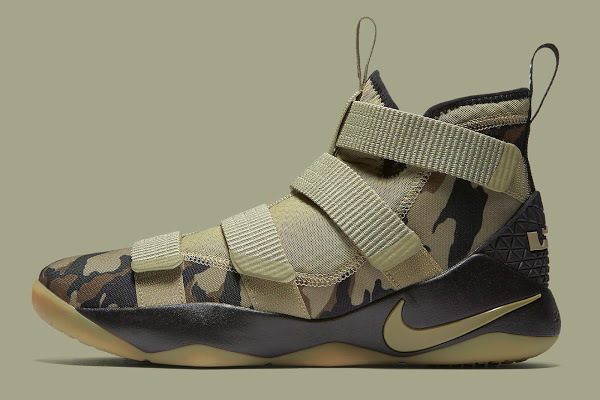 Right now I’m all about the LeBron 15, but the other LeBron James signature shoe for the year – the LeBron Soldier 11 – is still going strong. 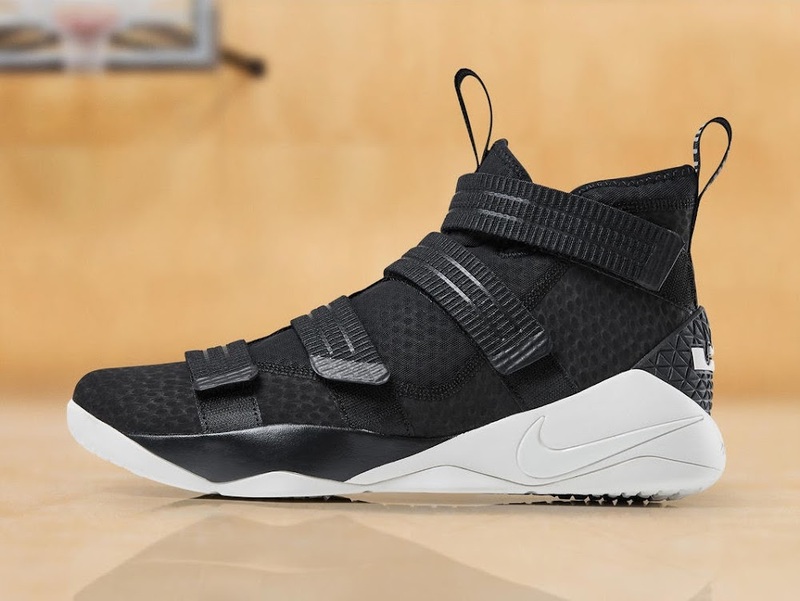 Just recently Nike released a new Black and Sail colorway, which is somewhat similar to last year’s Pinnacle edition with a simple contrasting look. 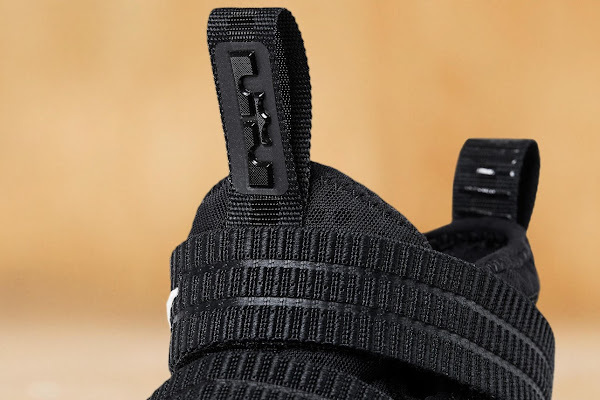 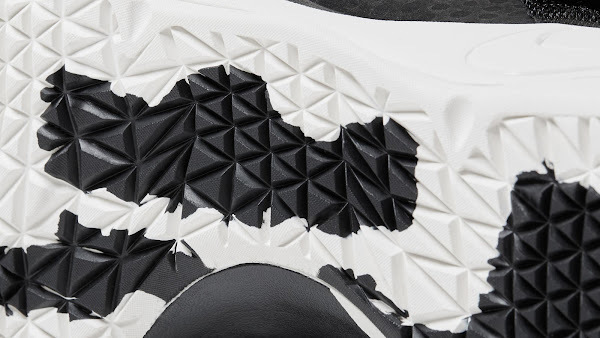 If my math is correct it’s like the 5th colorway already based on a 100% Black upper. 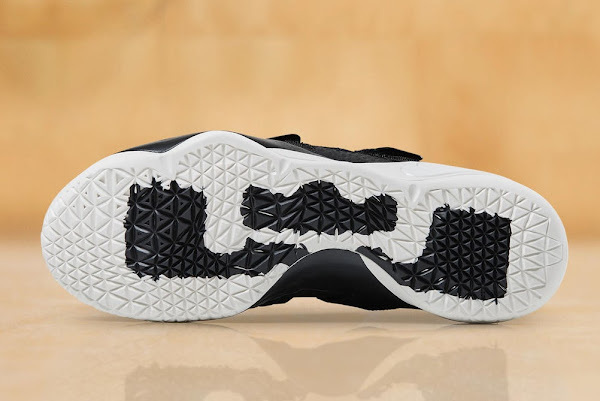 You can’t go wrong with nice black kicks… but fortunately there are tons of other looks available too. 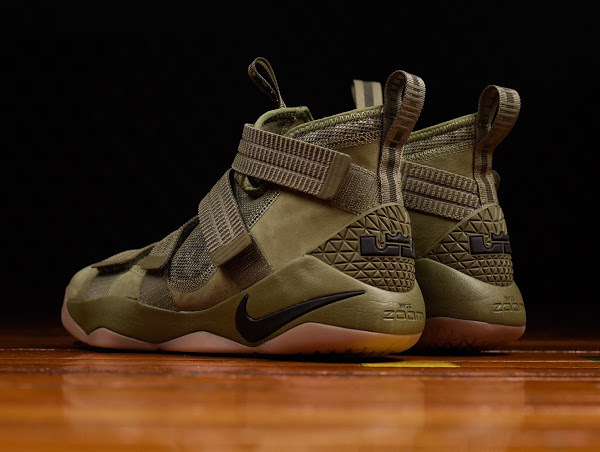 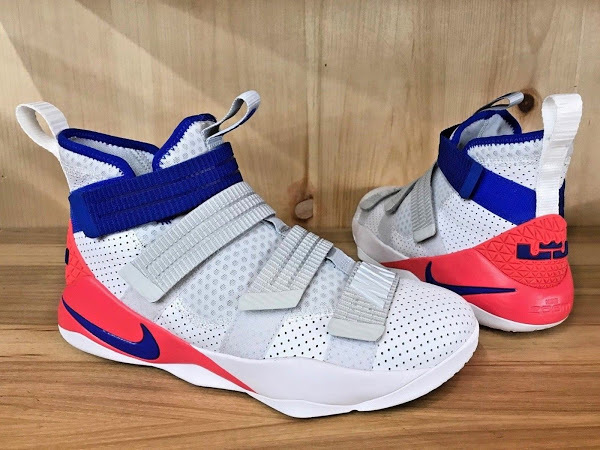 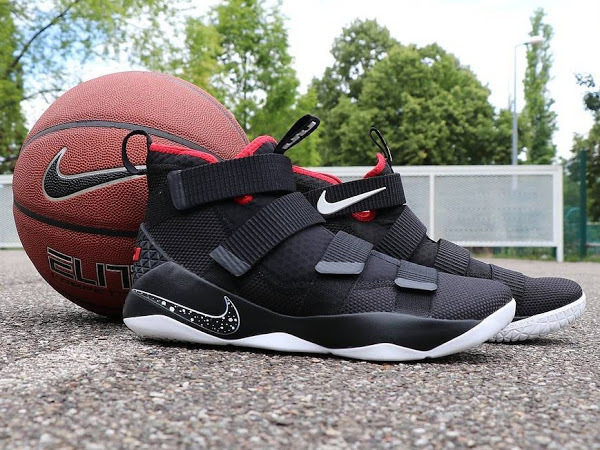 Head over to nikestore.com where you can find 13 different options for the Nike Soldier XI – 7 SFGs priced at $140 and 6 regulars priced at $130.